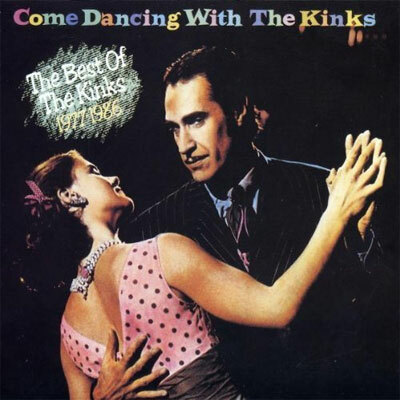 As part of Amazon’s monthly $5 MP3 album deal for March 2012, Come Dancing With The Kinks (The Best Of 1977-1986), an 18-track compilation, is on sale for only $5. Also, don’t forget, March Is Metal, so check out all the sales on all things metal! 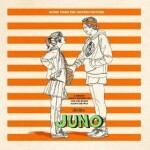 Today’s MP3 deal of the day over at Amazon today is Juno – Music From The Motion Picture for only $3.99. This soundtrack was a huge hit back in early 2008 after the film was released and made Kimya Dawson and The Moldy Peaches instant favorites. The soundtrack includes the breakout song from the film “Anyone Else But You” as performed by The Moldy Peaches as well as by the film’s stars Ellen Page and Michael Cera. 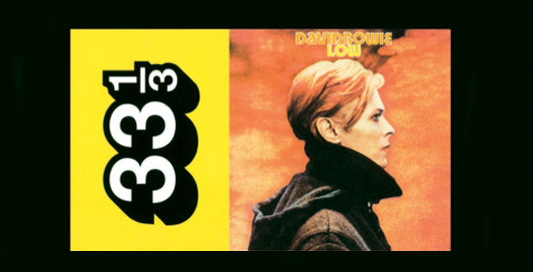 Along with the new tracks are some classics from Mott The Hoople, Buddy Holly, The Kinks, The Velvet Underground, a Carpenter’s tune covered by Sonic Youth, and more. This album is a must-have for fans of the film; I highly recommended it in my review of the Juno soundtrack last year.